(RNN) – A livestream is putting a greenish comet known as the “Christmas comet” on display on Tuesday night. Astronomy fans can observe the comet thanks to the Virtual Telescope, a European project. 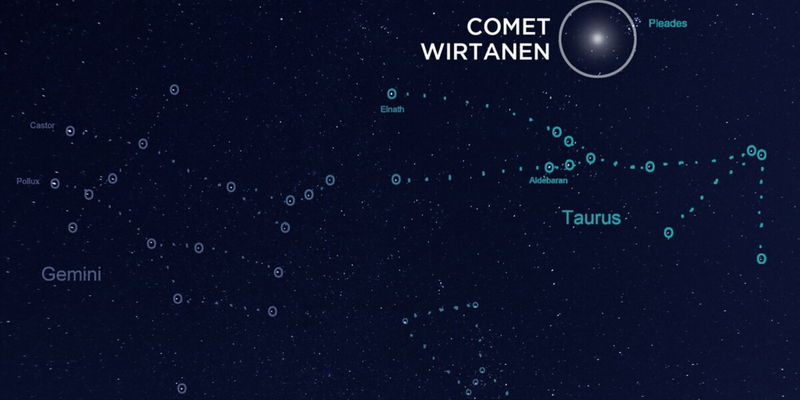 The comet, known as Wirtanen, is passing by Earth this month. 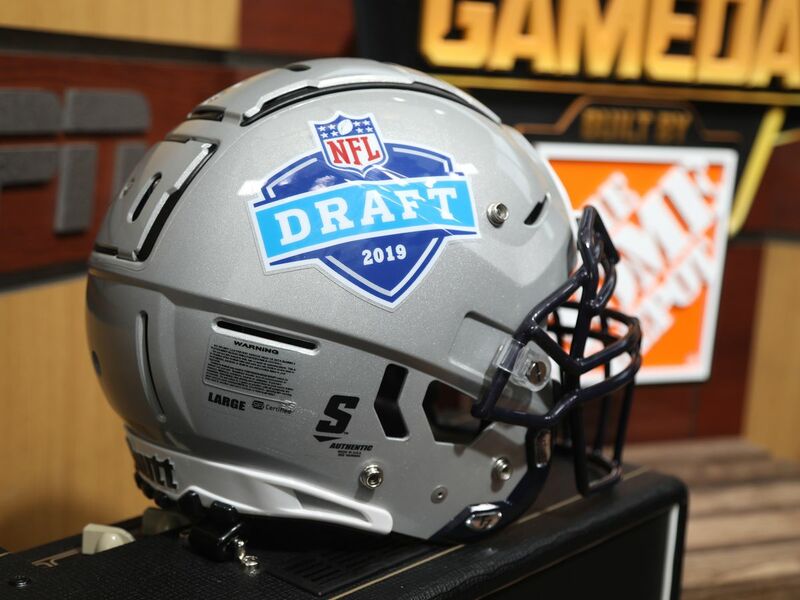 It was closest to the planet, and visible in some instances to the naked eye, on Sunday. The Virtual Telescope promises a bit better view, however. The project started in 2006 and periodically livestreams events from the Bellatrix Astronomical Observatory in Italy. “This could be one of the brightest comets in years, offering astronomers an important opportunity to study a comet up close with ground-based telescopes, both optical and radar,” Paul Chodas, the manager of the Center for Neart-Earth Object Studies at the JPL, said.